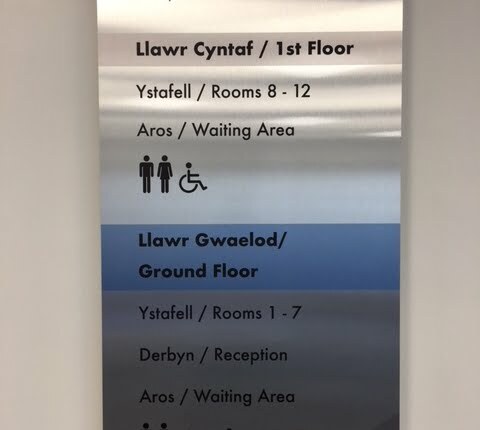 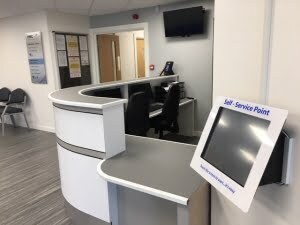 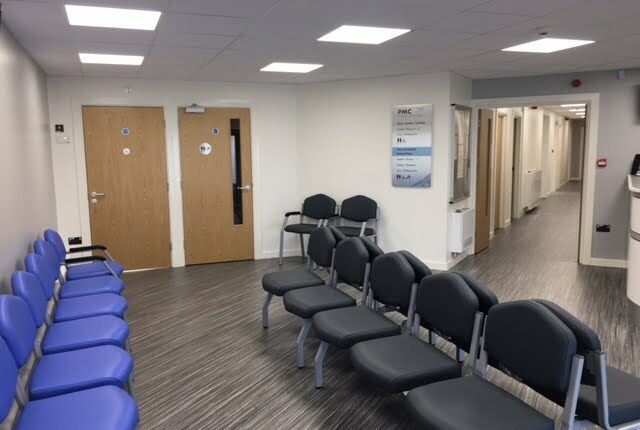 Alteration & refurbishment works including a new platform lift, upper floor construction over existing waiting area and mechanical and electrical installation improvement work. 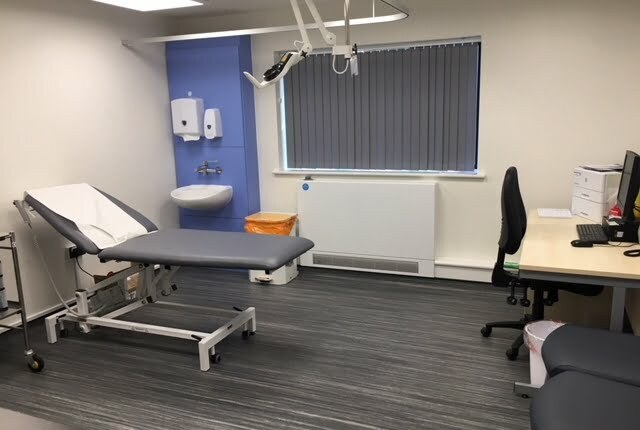 Work was phased to allow early reoccupation by the practice. 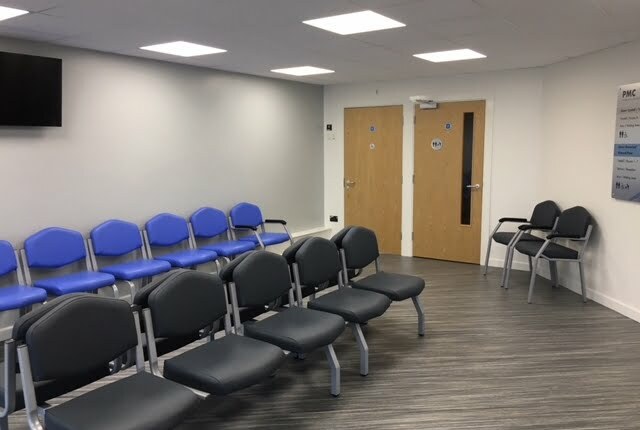 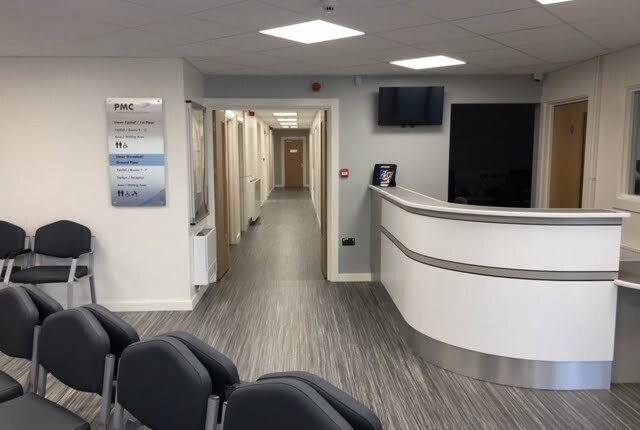 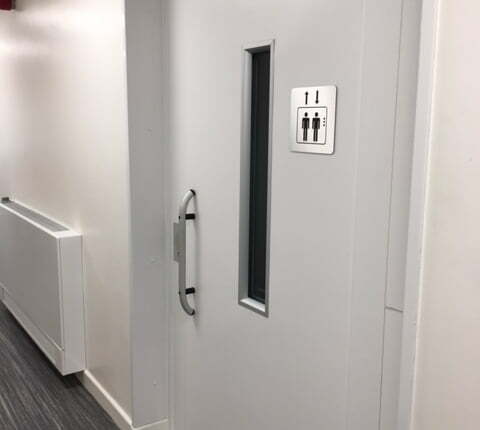 The scope of works included the demolition of existing partitions, removal of suspended ceilings, carpets and other floor coverings, removal of sanitaryware and WC cubicles. Reconfigured floor space to form consulting and treatment rooms, offices and ancillary accommodation, new steel structure to create mezzanine floor and installation of a patient passenger lift to the first floor, associated mechanical and sanitaryware, electrical and lighting and IT installation, erection of partitions, new door sets, new floor finishes, new suspended ceilings and decoration. 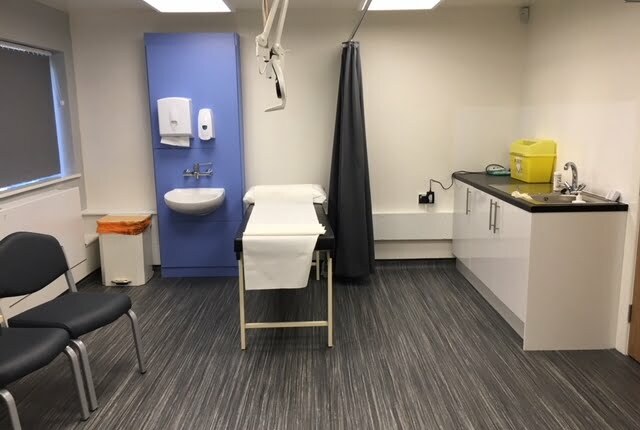 The key objective of the project was to complete the Phased Works on or before the Completion Date and to minimise the disruption to Doctors and their Patients. 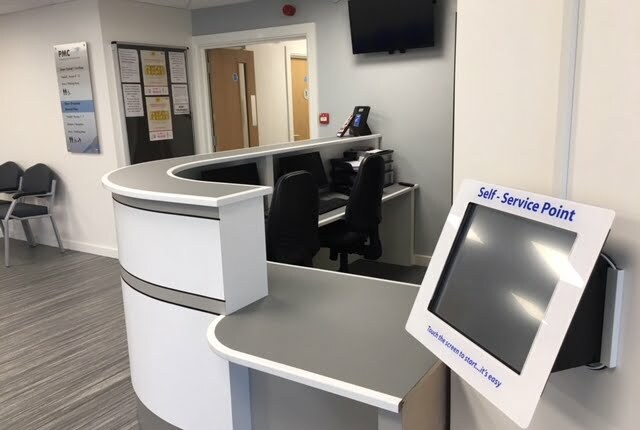 As such Phase 1 was fast tracked and there was regular out-of-hours working during the evenings and on the weekends to ensure adherence to programme.